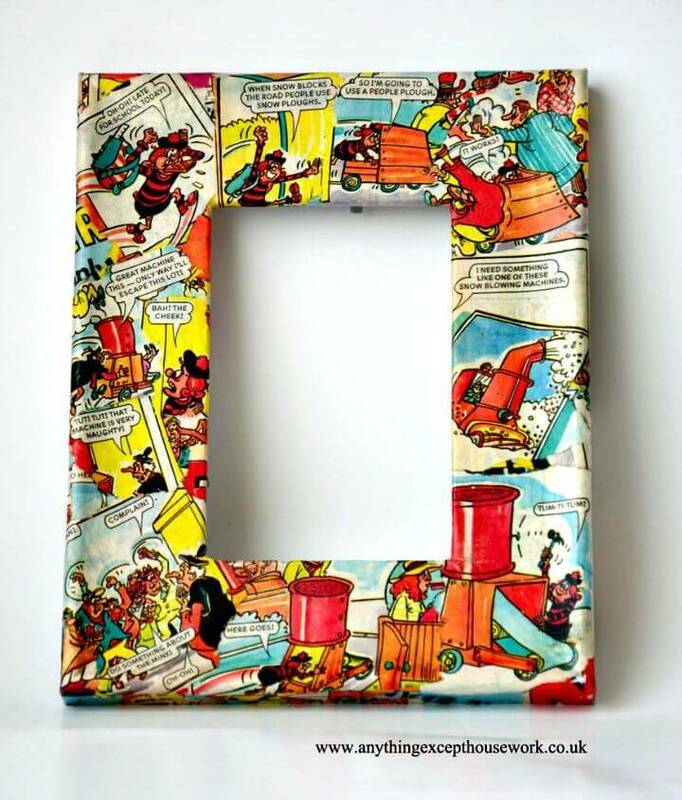 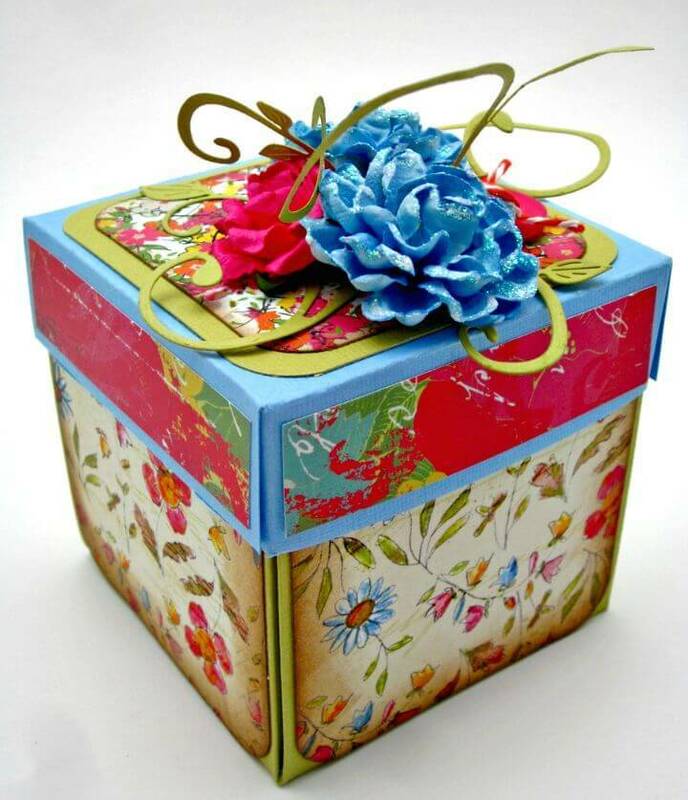 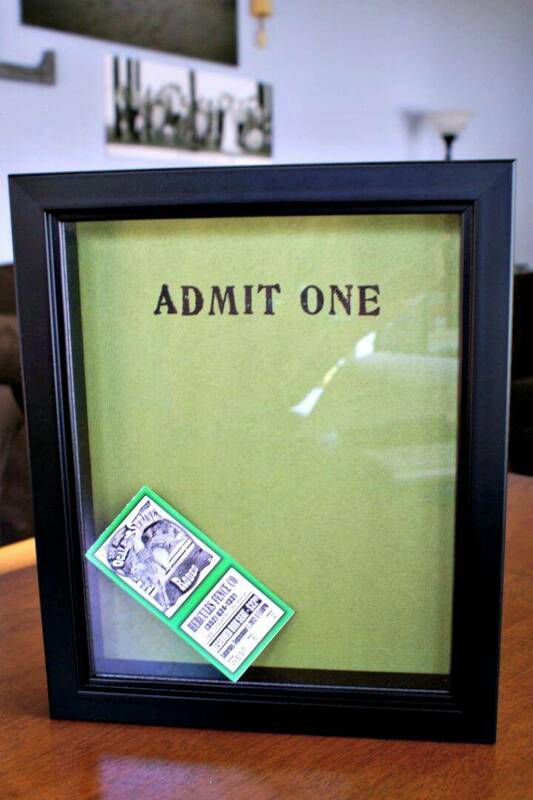 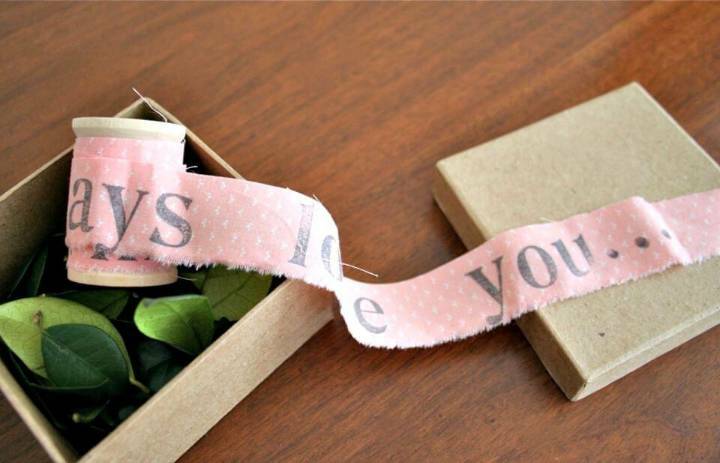 The handmade gifts just rock when we just want to win the heart of a beloved one! 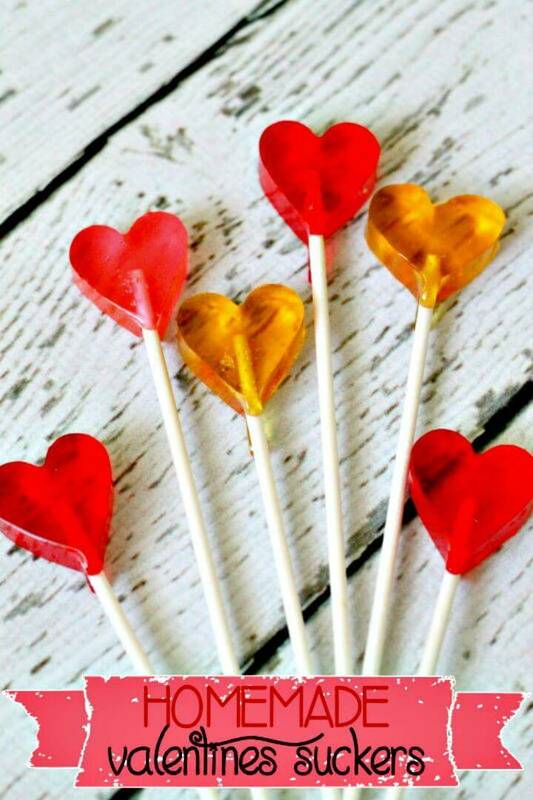 The time you have consumed to make that gift and the love emotions you have put in will definitely make the targeted person fall in love more with you! 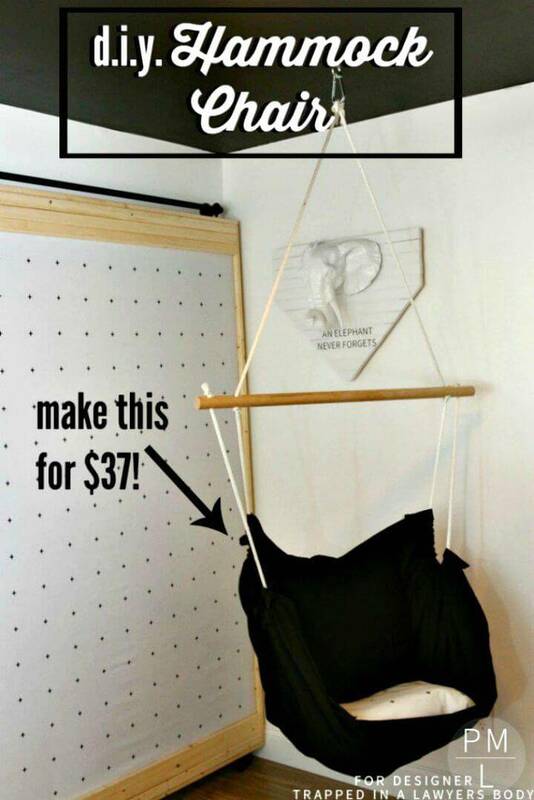 So, if you are just digging the web for some innovative gift idea for a boyfriend that would be easy to cook also then you have just reached the right spot to get a complete help! 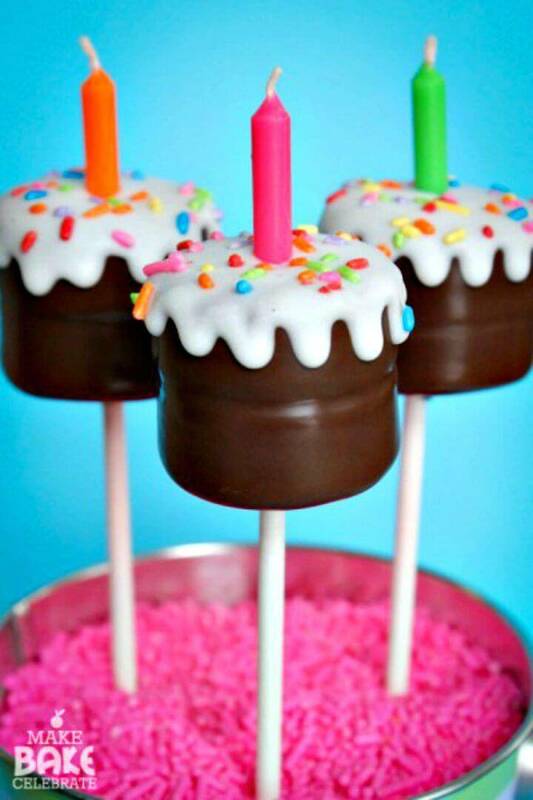 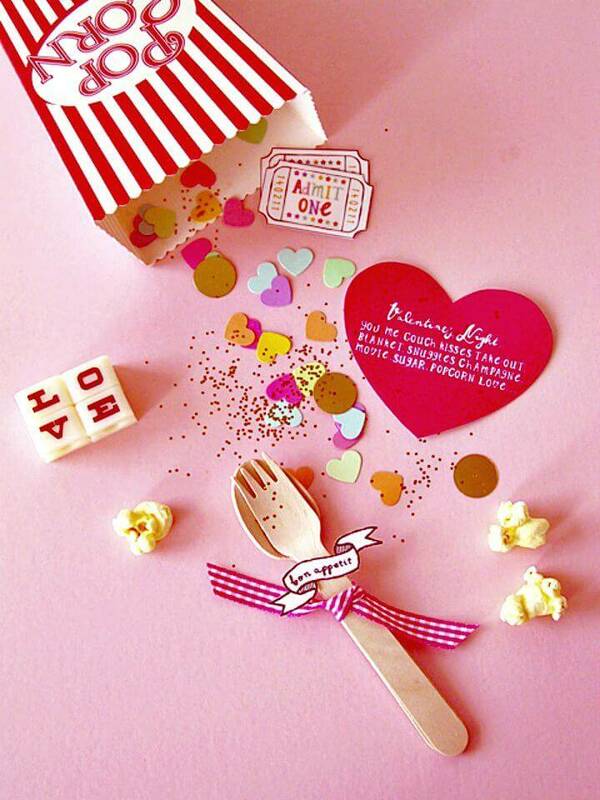 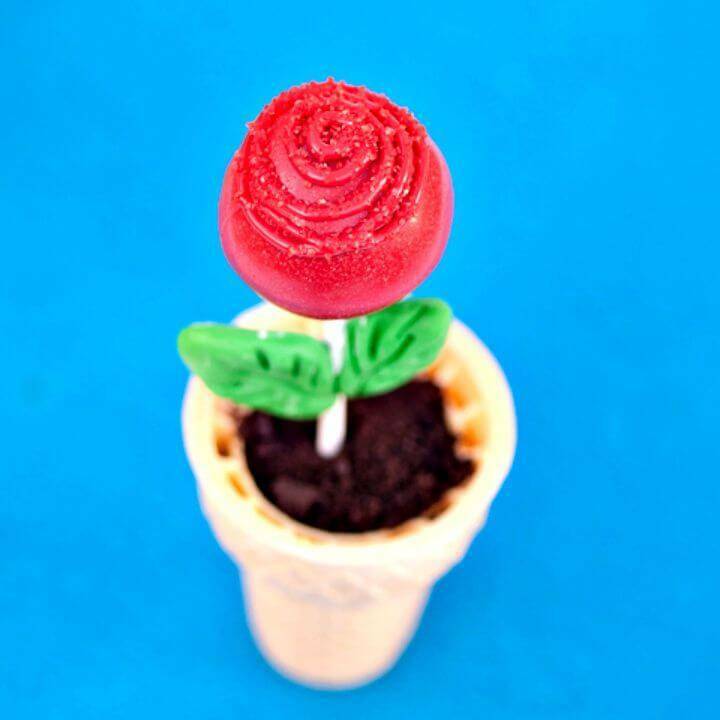 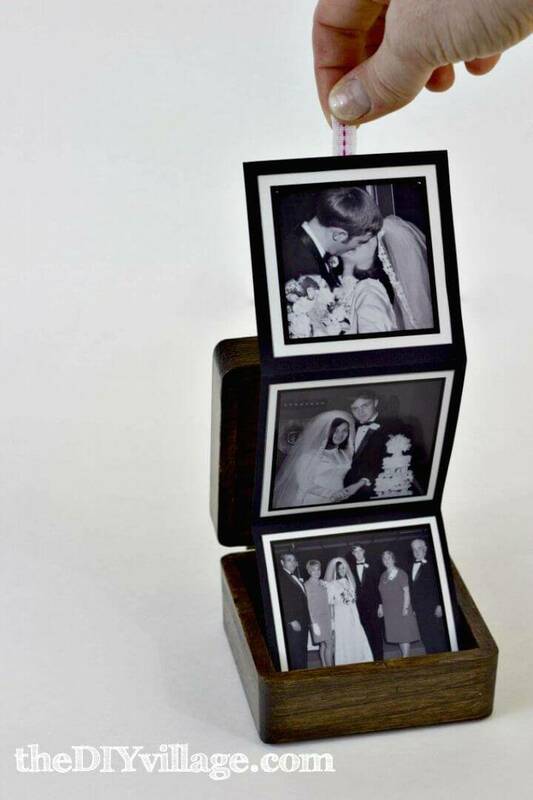 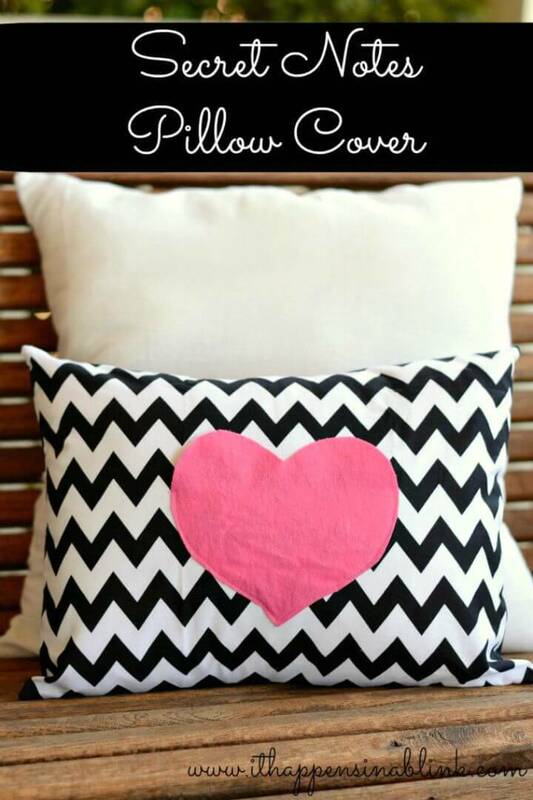 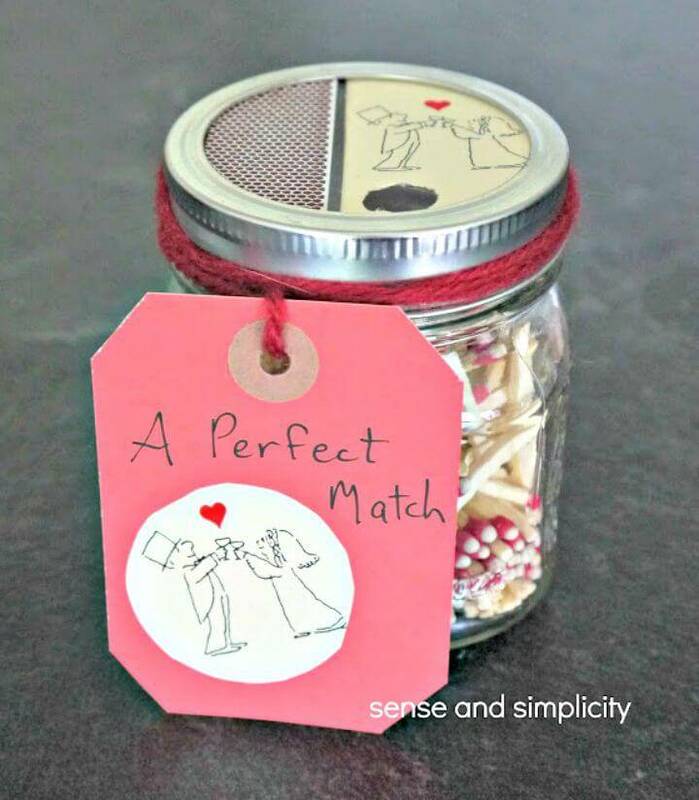 We have shared here 30 most innovative DIY gifts for boyfriend that will be loved dearly by all your sweeties and lovers! 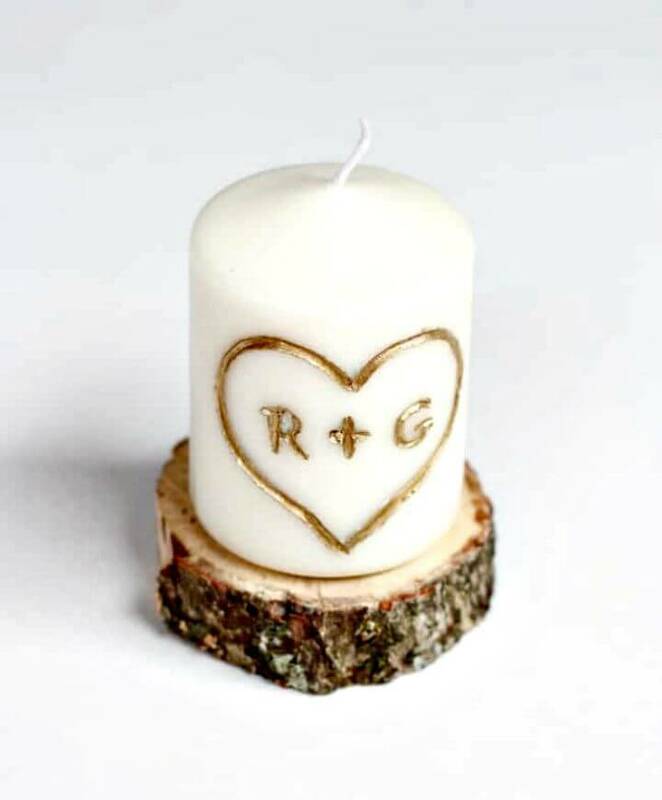 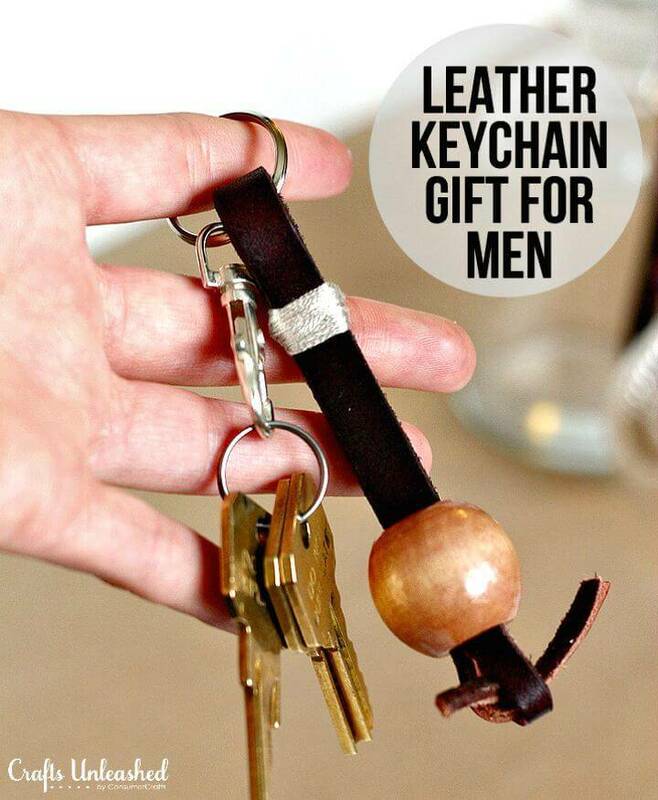 Here all these DIY Gifts for Boyfriend gives have so been crafted that each unique gift conveys a love message that will definitely raise you in the eyes of your boyfriend! 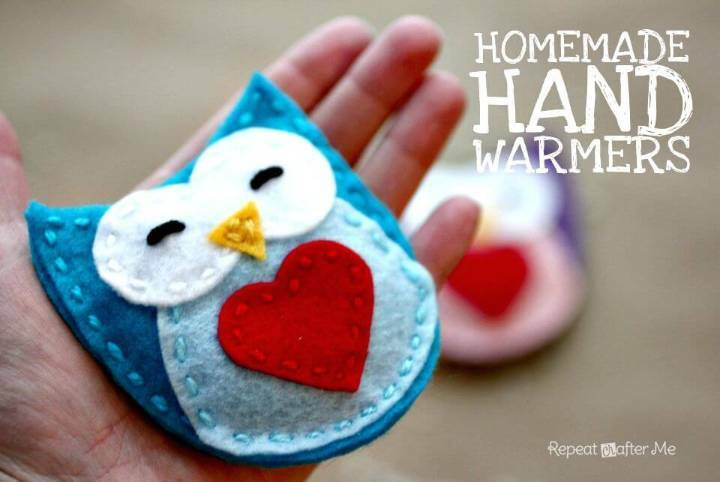 Time to develop stronger love bonds between you and your boyfriend with the help of these boyfriend gift projects that require no higher crafting skill levels and experience! 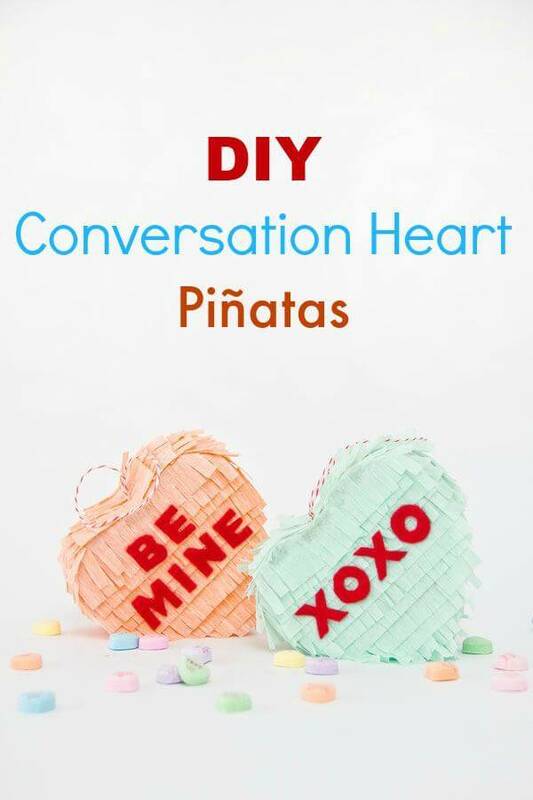 Please your boyfriend by giving the mini heart piñatas that are easy to make using the cardboard heart boxes that can be covered with fringed paper folds! 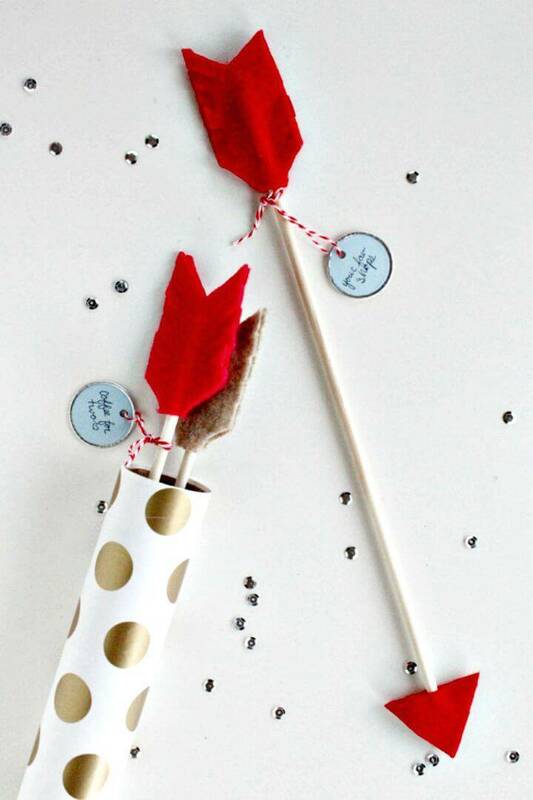 Craft the date arrows using wooden dowels and red felt that will come with a message label and would be a decent way to ask your boyfriend for a date! 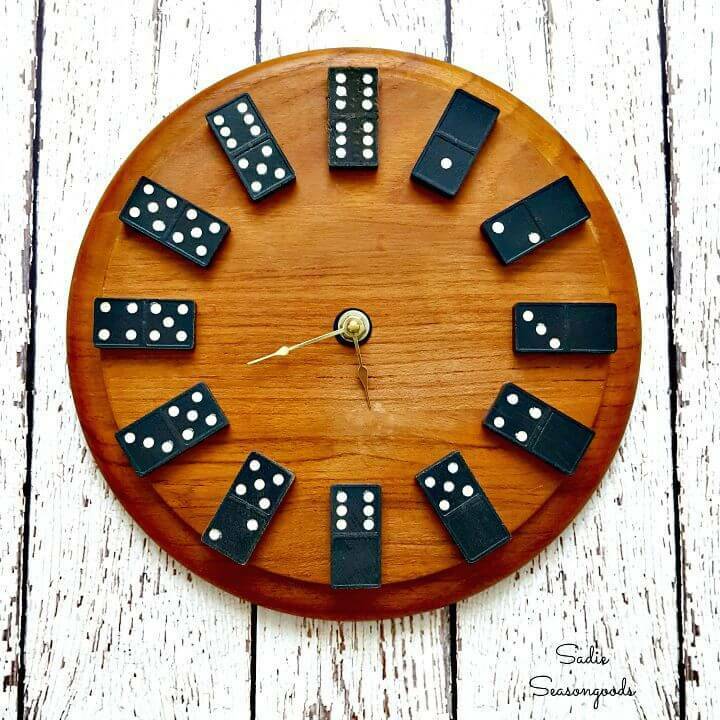 Please, also your boyfriend by presenting him the domino wall clock that can easily be made at home using a round wood cutting board and some dominos! 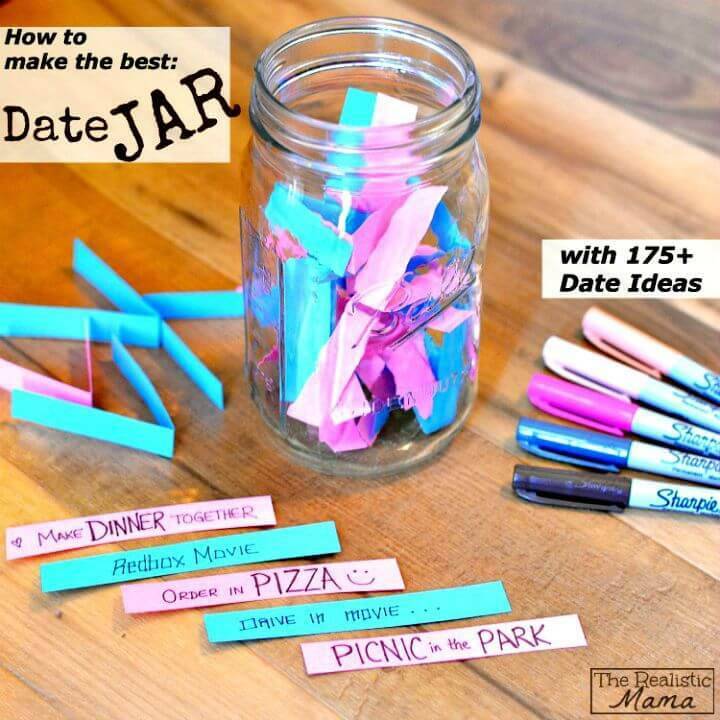 Fill a mason jar with colored paper messages and make date jars that will be another beautiful gift for your lover and also craft the leather keychains at home that can also be given as a sweet mini gift to your boyfriend! 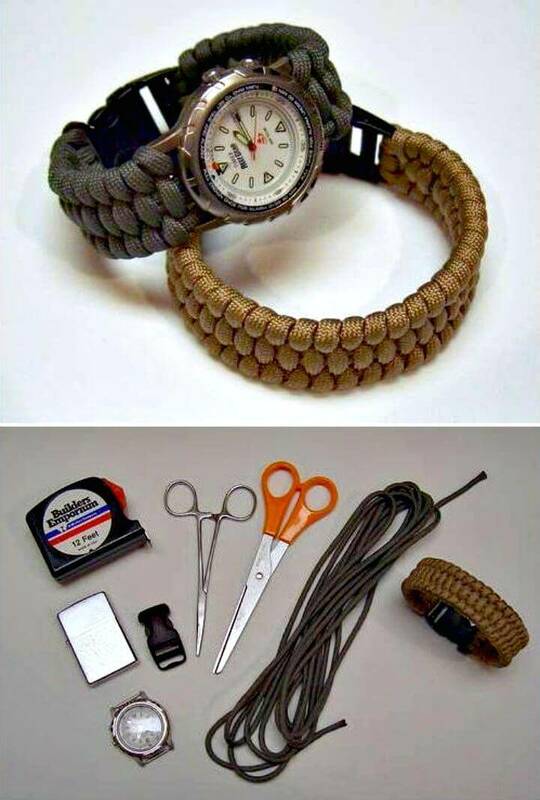 Express your love by crafting a heart pillow for your boyfriend and also win the heart of your fashion-loving boyfriend by giving him the woven watch bracelets! 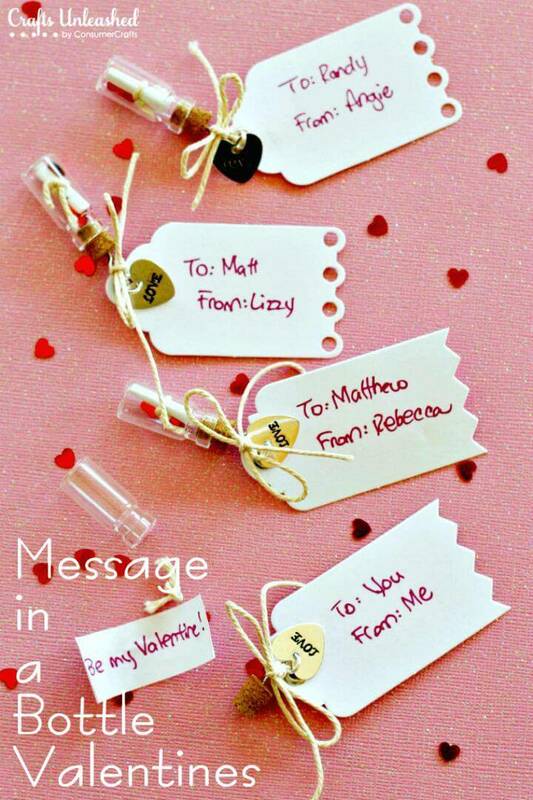 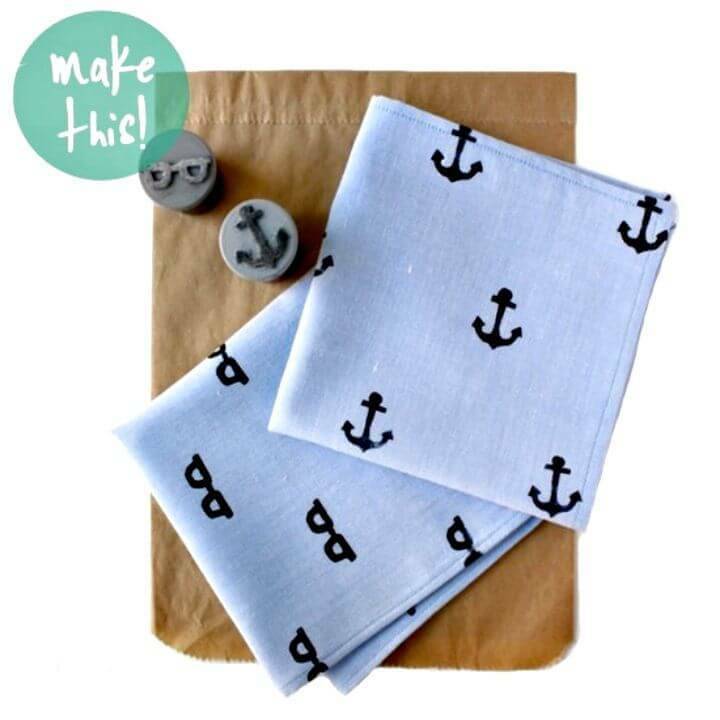 Sew also the handsome laptop sleeves using felt and leather sheets that would make a great gift for boyfriend who is a great laptop user, please also your boyfriend by making sweet message-in-a-bottle valentines! 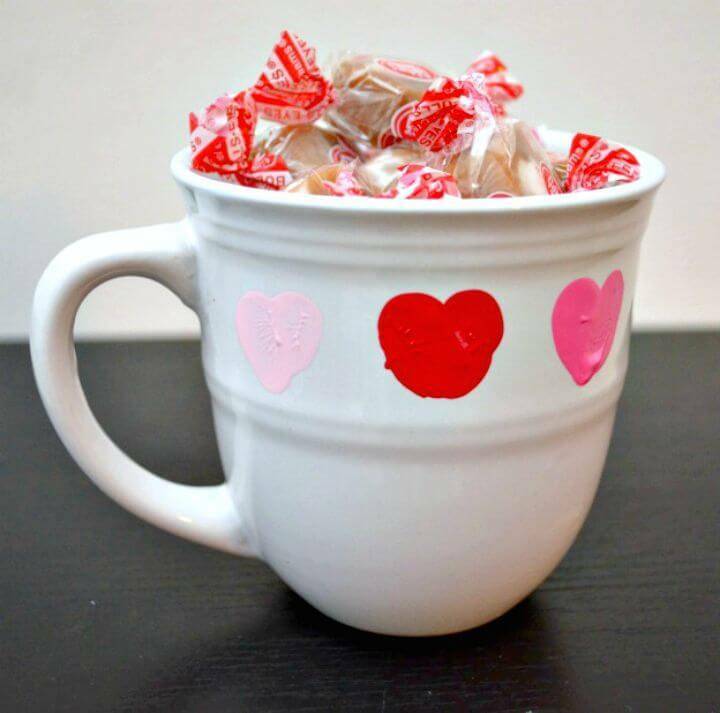 Please, a tea-loving friend by making a hand-printed mug that you can also fill with custom treats like candies and also craft the distressed photo blocks for your boyfriend to earn more of his love! 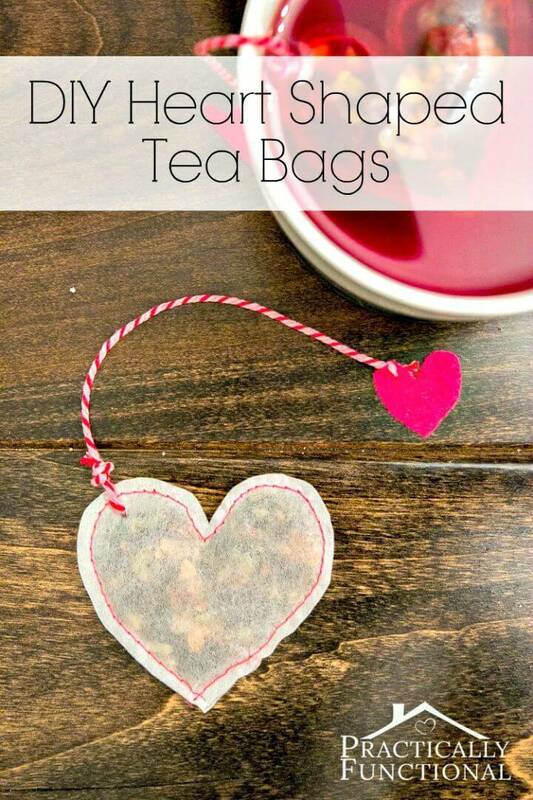 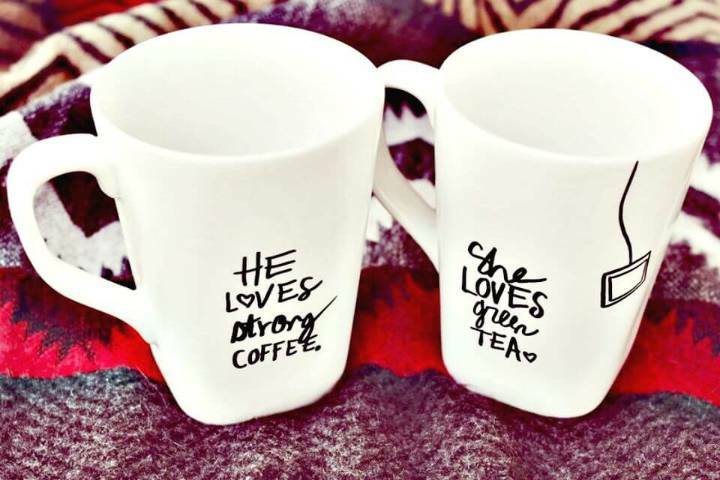 Make the heart shaped tea bags for a coffee loving boyfriend, create also the quoted mugs for him just by writing some love saying on the coffee mugs using the sharpie markers and also gift the explosions box gifts for your boyfriend that will definitely hold the attention! 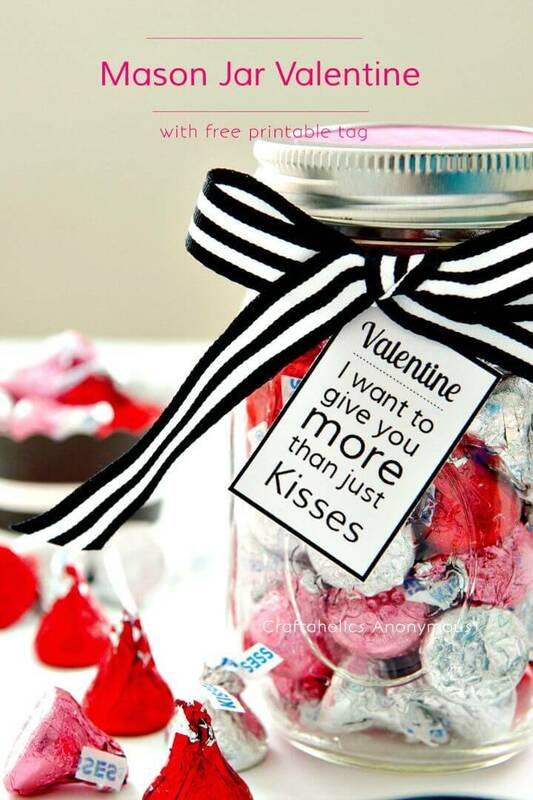 Make also custom treats for your lovers to please him and also create the gifts-in-a-jar that will definitely go eye-catching to your lover! 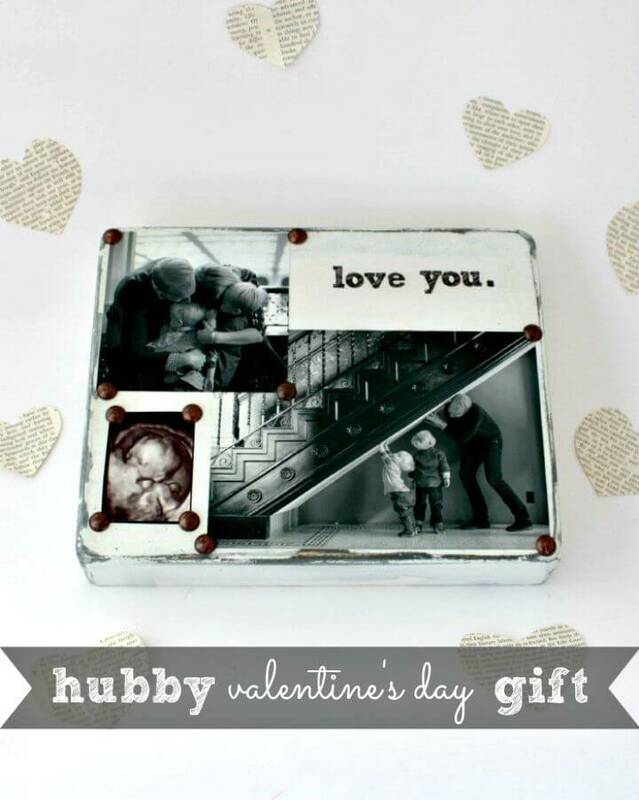 There are tons of boyfriend gift ideas and projects more given in collection which you can Check out and duplicate at this upcoming Valentine’s Day! 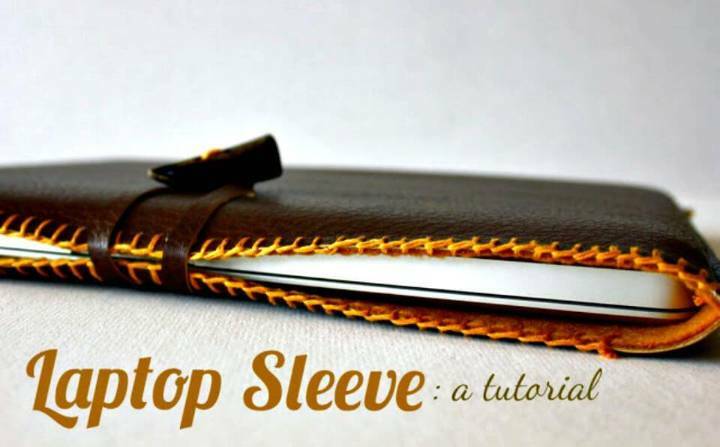 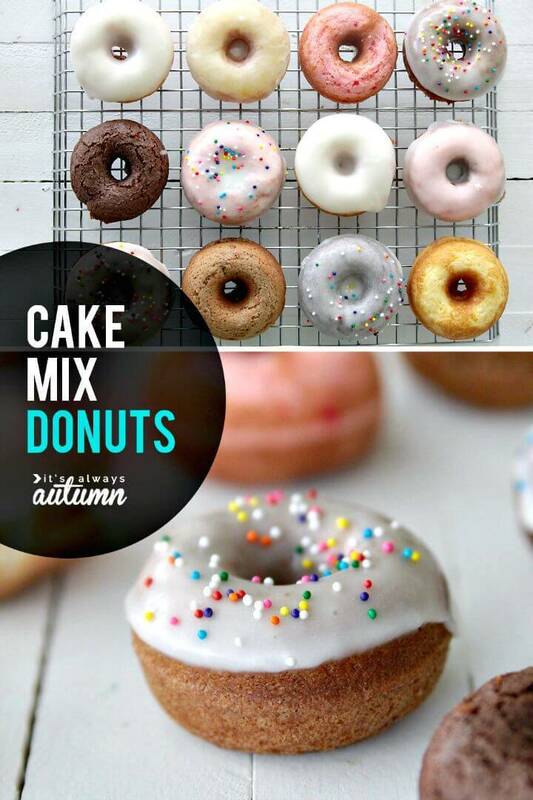 Visit also the attached links for getting complete tutorials and instructions!